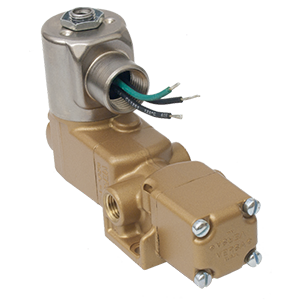 Versa 's hydraulic valves are designed for rugged environments. 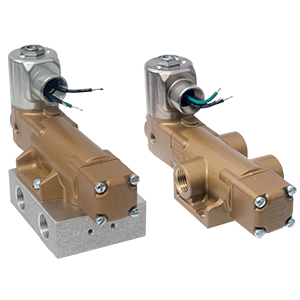 A valve system that combines compact design and stacking modular manifolds with easy maintenance. 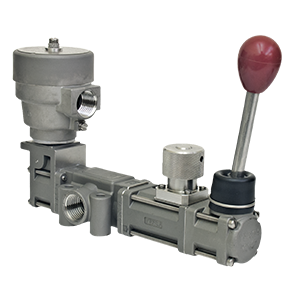 Block pressure in one of two inlet ports with free moving shuttle. 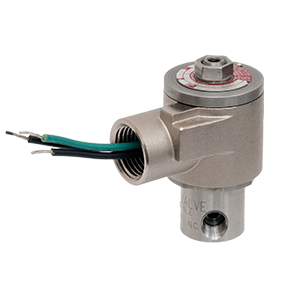 A simple yet robust, proven valve design compatible with manual, pilot and mechanical actuator controls. 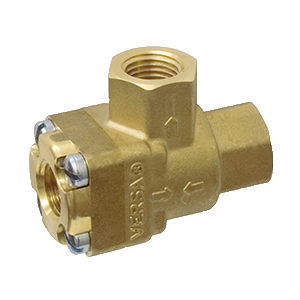 Based on Versa’s bubble-tight sealing technology and rated for air, oil or water. 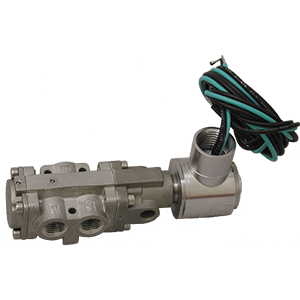 A high-performance, high flow direct acting solenoid valve. 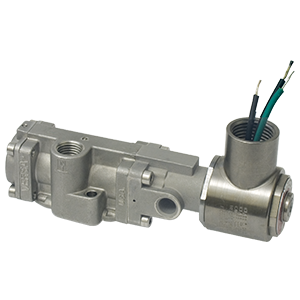 Multipurpose/universal flow. 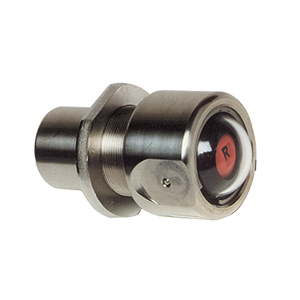 Bubble tight throughout its complete operating range and cycle life. 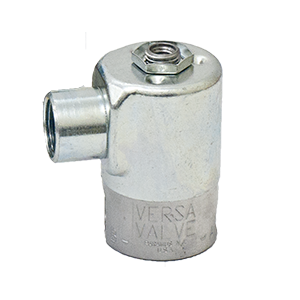 Suitable for air, natural gas, and hydraulic media. 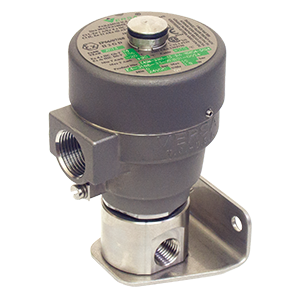 Built for the abuse of corrosive environments and controlled media. 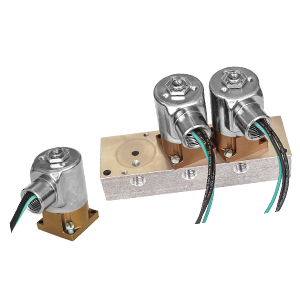 Modular design and unlimited configurations simplify circuit planning. 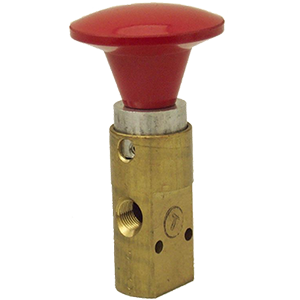 The premier choice of pneumatic control panel builders in wellhead control applications. 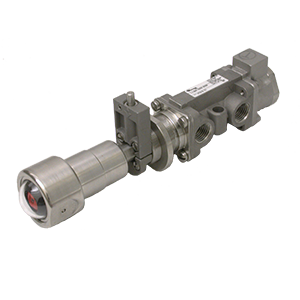 Compact, high flow, longlasting in corrosive environments with aggressive media. 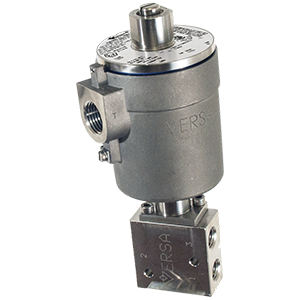 C-316 NAMUR stainless steel control valve, with a high flow solenoid, that mounts directly to rack and pinion actuators. 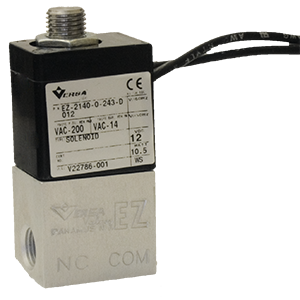 This increases actuator response time and reduces cost and space requirements. 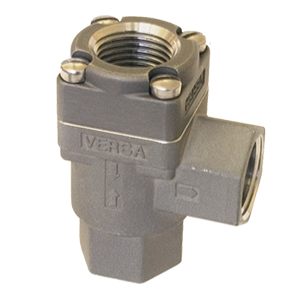 A direct-acting, inline, space-saving valve designed in 316 stainless steel. 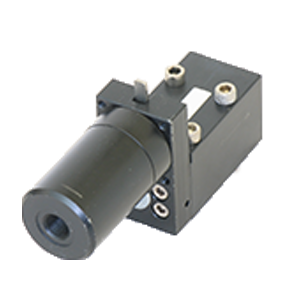 Large orifices for high flow. 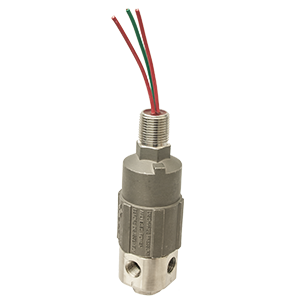 Ideal for corrosive environments and hazardous locations. 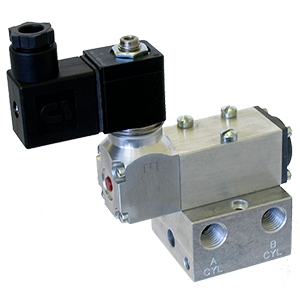 Block pressure in one of two inlet ports with free moving shuttle. 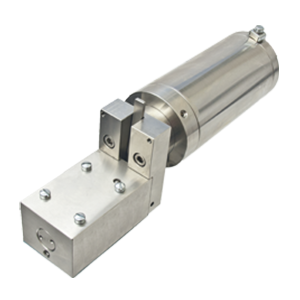 316 Stainless steel.